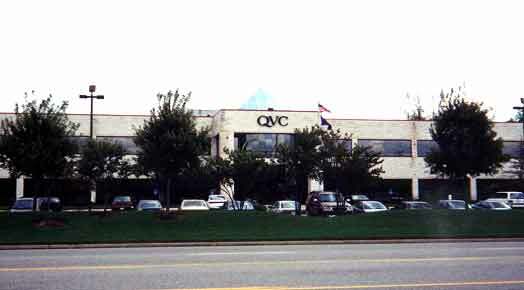 The site of a proposed two story office building for QVC was underlain by loose silty and clayey sand. The groundwater table was about 6 feet deep. Dynamic compaction was performed using an 8 ton weight dropped from a height of 50 feet. Crater depths of up to five feet were created. Clean sand was used as the crater backfill. There was a residential development within 150 feet of the area to be dynamically compacted. Vibration measurements indicated that peak particle velocities resulting from the compaction operations were less than 0.25 inches per second, well below the damage threshold level. Following treatment by dynamic compaction, standard penetration testing verified that the specified bearing pressure of 3 ksf had been met.